I was double-charged! How do I get a refund? If you're still in the store, you can go right back to the cashier to get a refund. You'll know if you were charged twice because you will have received two receipts in your e-mail. 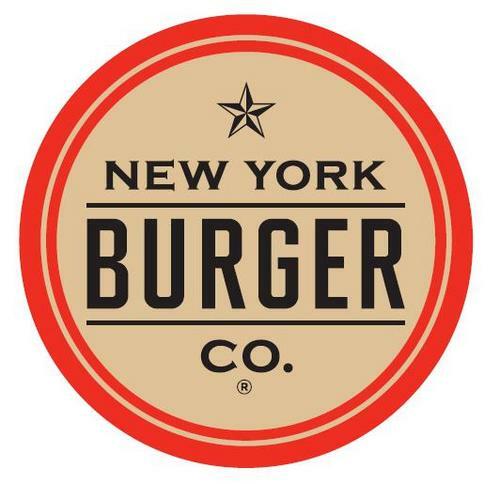 If you've already left, please send an e-mail to newyorkburgerco@thelevelup.com from the e-mail address linked to your app account with the date of the charge, the amount, and store location. We will be in touch with you as soon as possible to get everything straightened out!